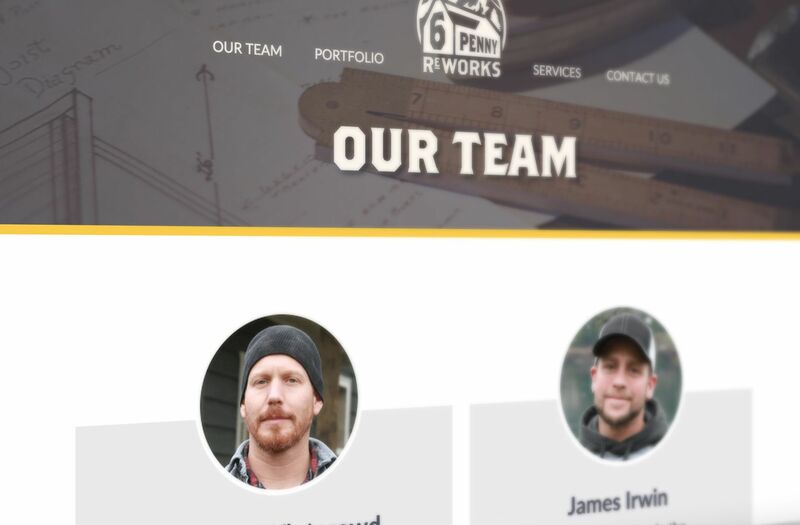 I was approached by local construction company, 6 Penny Reworks (6PR), when they decided to take their business to the next level. 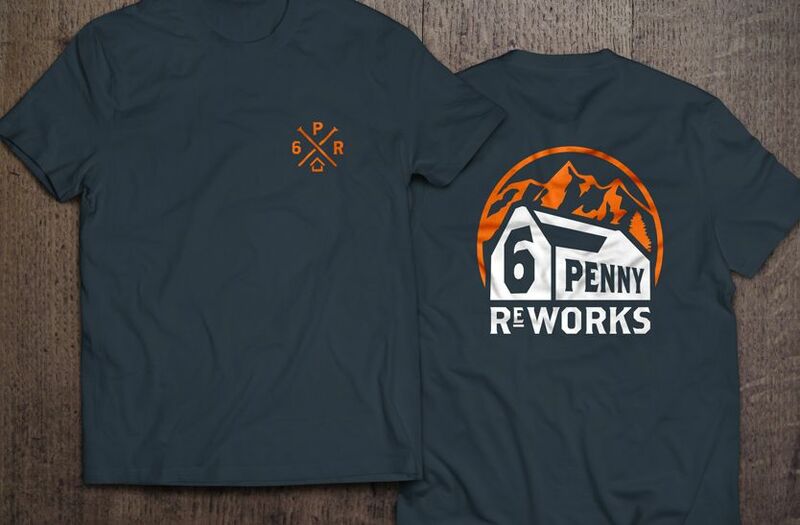 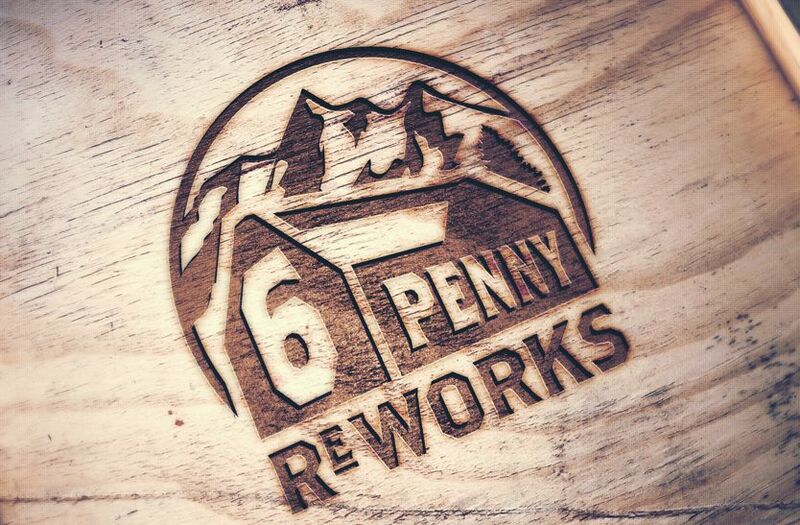 6 Penny Reworks is a local construction company that specializes in home remodels, restorations and rebuilds of both vintage and modern homes. 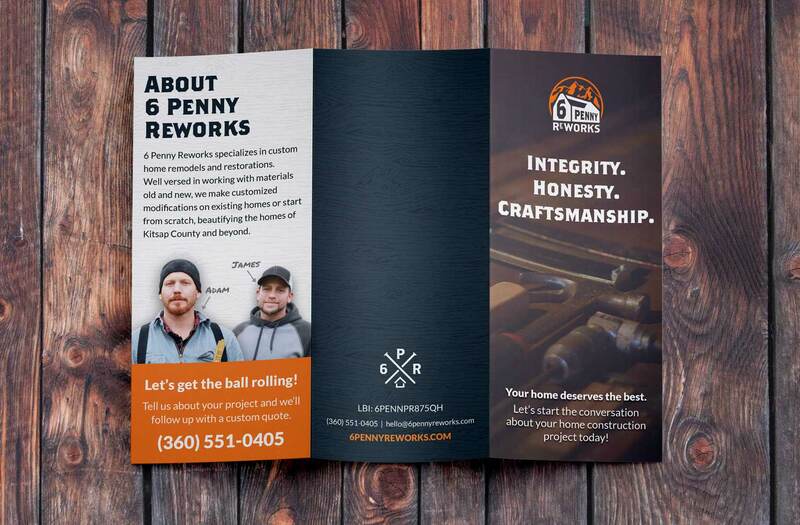 Representing 6PR’s expertise in remodeling vintage homes as well as their modern construction abilities was a unique challenge in designing their visual identity. 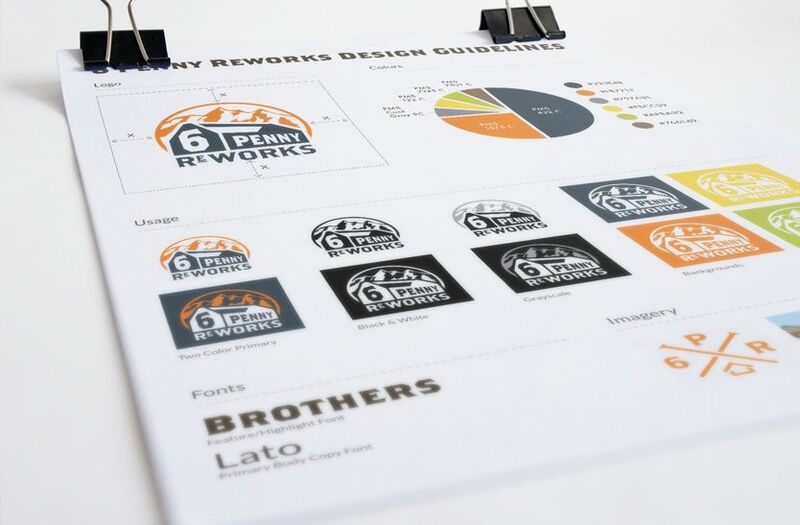 It’s not very often that I get the chance to design a visual identity AND a website for the same client. 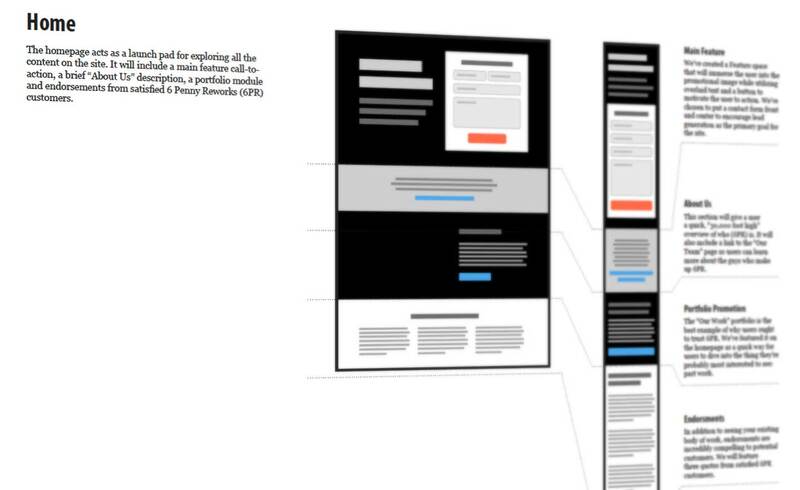 A creative blank slate is an exciting challenge! 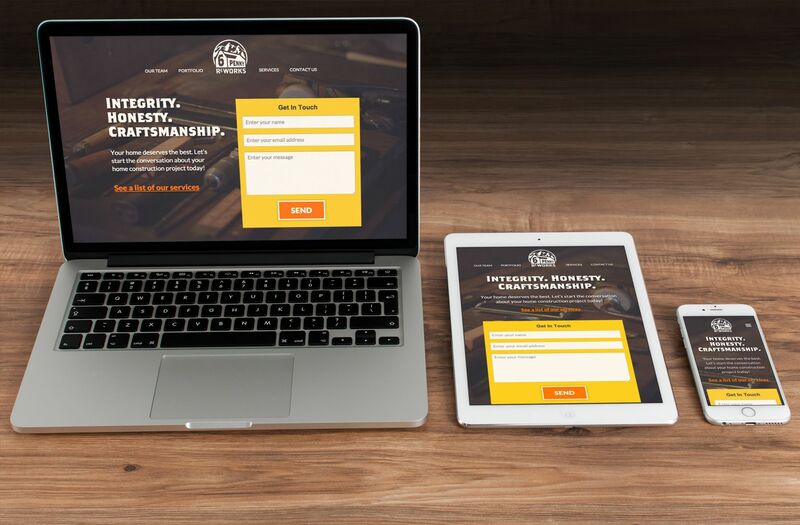 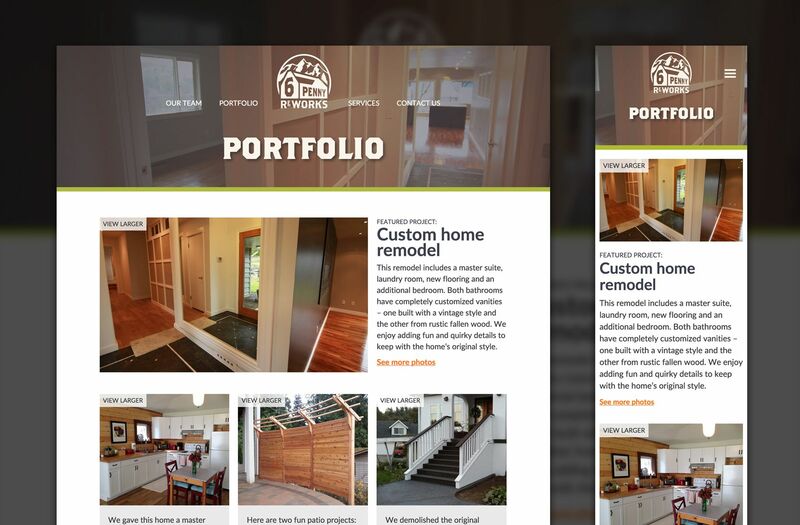 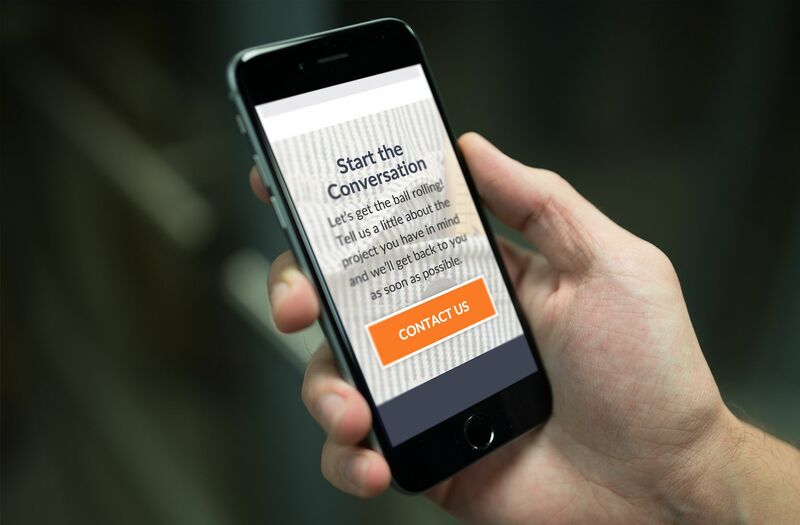 Their site is responsive; created to be viewed on all devices. 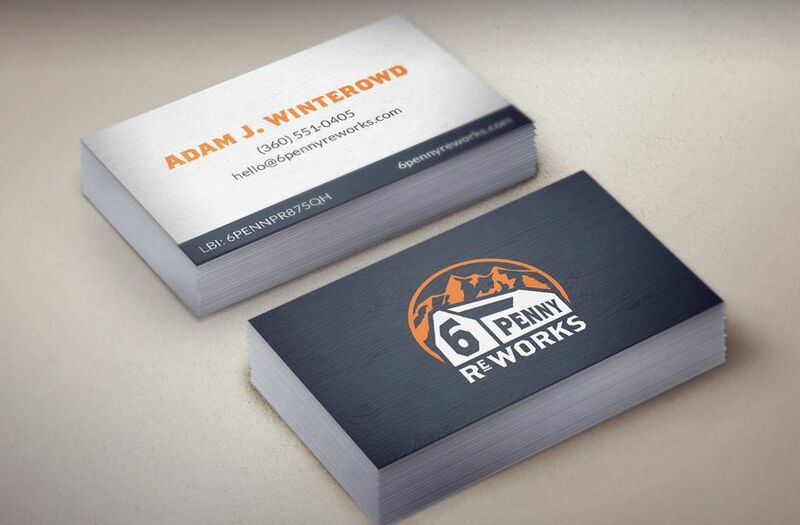 In addition to the design work, my wife Brynn took all the non-portfolio photos for the site.